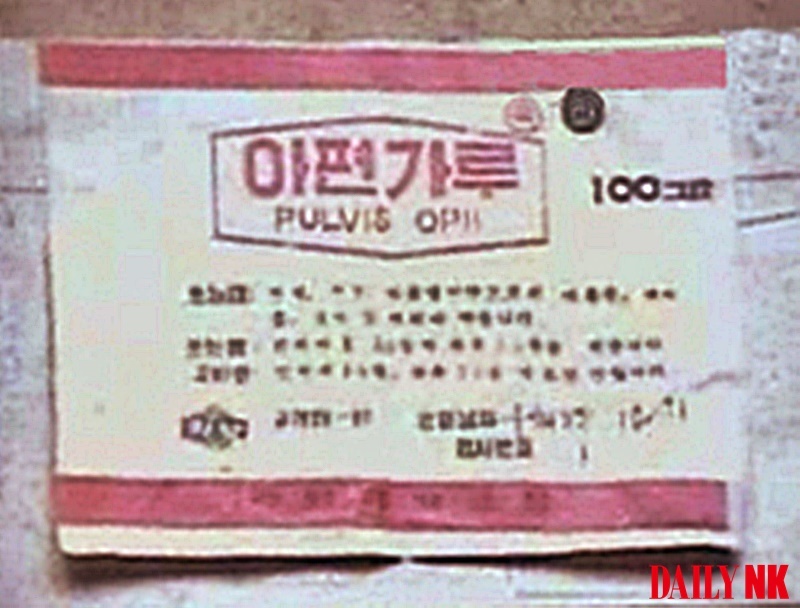 In North Korea, the words “bingdu” and “ulleum,” refer to the illicit drug ice. Methamphetamines are so widespread in the country that it has become a major social issue. While the authorities are cracking down strongly on drug use, there are limits to what can be accomplished. “The bigger fish have a lot of money, and are above the law because they provide high purity, high quality drugs to those in power,” he explained. The North Korean authorities have been ordered to intensify their efforts against illicit drug use. In reality, however, they have their hands tied and only launch cursory crackdowns as many senior officials are in collusion with drug producers. 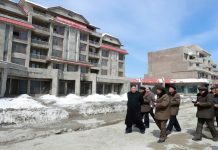 Citing North Korean sources in South Pyongan Province, Daily NK reported in November that illicit drug manufacturers maintained strong ties with drug enforcement officials, and that they provided bribes to ensure that investigations into illicit drug organizations – if and when they occurred – would be conducted in a cursory fashion. 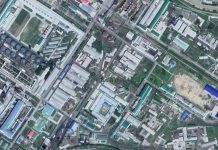 The ties between North Korean officials and illicit drug producers together with the state’s lax crackdowns on drug use have led to widespread drug use throughout the country. “The demand for illicit drugs is gradually increasing among the people and this has become a huge social problem. Around 30% of people living in the Pyongsong area are acting as drug dealers or are users themselves. This has caused serious controversy in the area,” a source in South Pyongan Province recently reported. She added that a common phrase in North Korea is: “You have to make or sell drugs to get rich.” This indicates just how widespread the production and distribution of meth has become, and most government bureaucrats and ordinary citizens have become addicted to the drugs in secret. North Koreans refer to illicit drugs as “cure-all drugs” and use them to treat a range of ailments, leading to severe health issues. 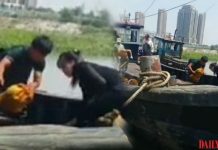 According to the 2018 North Korean Human Rights White Paper published by the National Institute for Korean Unification, North Koreans are using illicit drugs, including “bingdu” (based on the Chinese pronunciation of the North Korean word for “ice,” for medical treatments based on false beliefs. The report also states that the use of illicit drugs for medical ailments based on such false information appears to be causing significant health problems, but the authorities are not taking sufficient measures to deal with the issue.